When pests invade your home, get rid of them quickly and completely with help from professional exterminators. 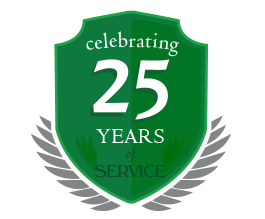 Amherst Exterminators is a skilled and knowledgeable exterminator company and pest control service in Depew, NY, with over 20 years of experience removing the most common and troublesome pests in Western New York. Ants, mice, wasps, bees, spiders and other creatures are common throughout New York and often find their way into homes. They may come during any season and enter through small spaces through your home, or they may be carried by pets or visitors. 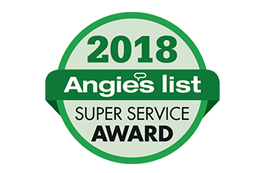 Amherst Exterminators finds the pests in your home and uses specialized pest killers, inspections and fumigation techniques to eliminate them. Experienced professionals know where to look for the nests, hives and infestations so all the pests are removed and your home is pest-free again. If you are dealing with a growing pest problem in your home, call the most trusted exterminator company and pest control service in Depew, NY. Make an appointment today and get a quote for your home.